« Bamboo Cutting Boards- Guess Your State! Amazing Glider Gloves-Stay Warm Outside and Still Be Able to Use Your Phone like no other! We all have our favorite gloves we wear outside on those cold and wintery days. 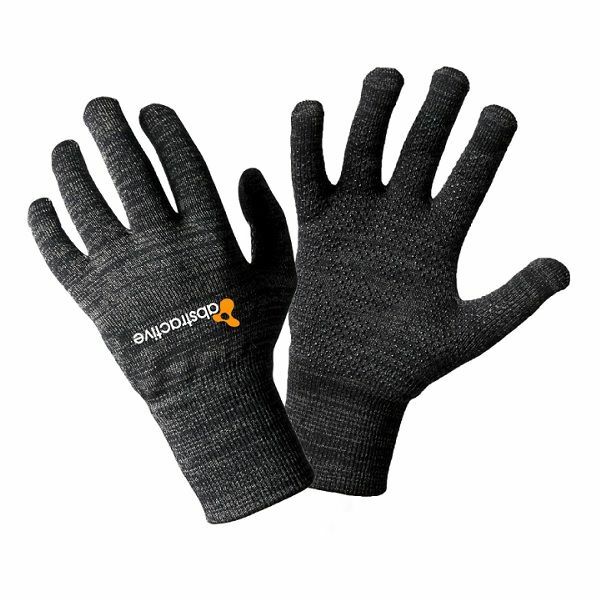 There are thin gloves, and insulated gloves, wool gloves and synthetic ones and some even have the fingertip touch screen capabilities that come in one, three or five fingers. Now come the real touchscreen gloves that allow you to hold your phone and use it as if you were not even wearing gloves. AMAZING you say? I agree. You have to see, feel and touch them to believe and love them as I do. I was given a pair to try by Glider Gloves and they do everything that I was t old they do. Made with a blend of conductive materials, now you can enjoy amazing touch response along your entire hand and all 10 fingers. With best in-class accuracy and precision, your frozen fingers will warm up to the idea of touch, tap, text, pinch, and glide! Regular gloves simply do not work on touch screens – Glider Gloves do! AVAILABLE in heavier winter style and lighter weight Urban style. You have to get them to believe them.